Dear VFC Family, I pray that this communication finds you and your family doing well. Believe it or not, October is just around the corner and it is time to begin thinking and praying about “ you “ coming to Chile. We would love to have you as a part of our Team working at the House of Hope and helping to change lives. You can make a difference! It doesn’t matter what level of skills you have, what matters is do you have a heart for Jesus and do you want to make a difference in the lives of street and orphaned children. 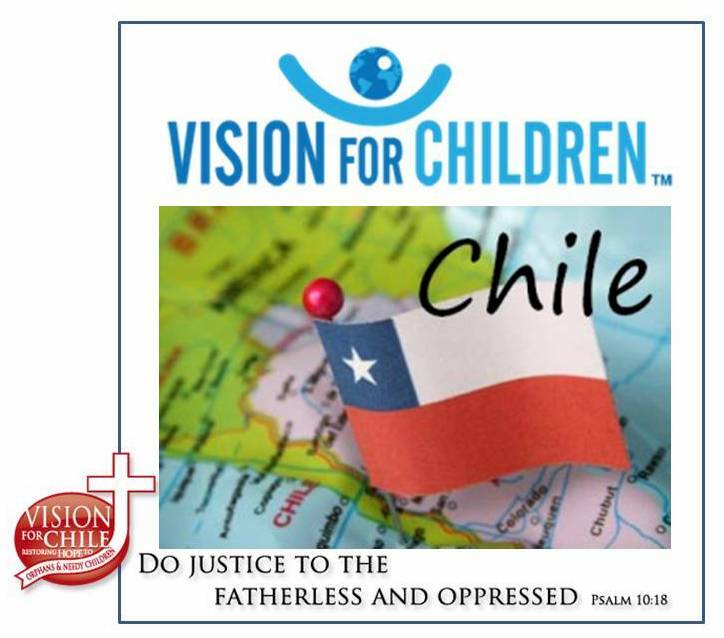 If you do, please come or send someone and become that “ light “ that is so desperately needed in the community of La Pintana Chile. Attached is our promotional flyer along with our application and release forms. If you have any questions please give me a call @ 615 973 9837. We pray that you will come. We need you! The children need you! God bless!